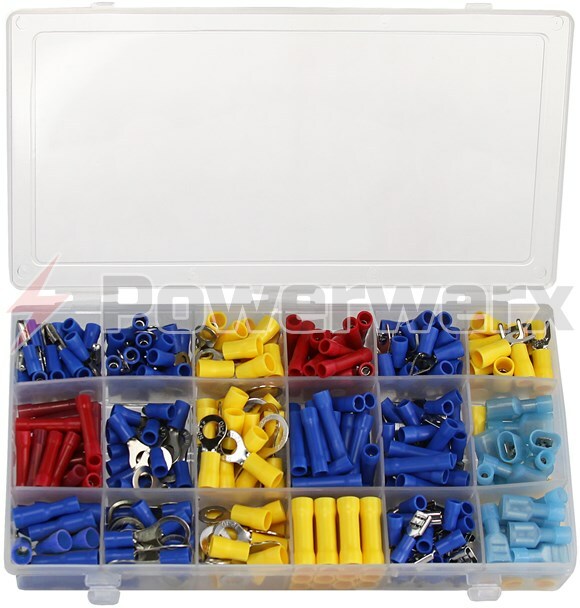 Handy terminal connector kit includes an assortment of the most popular electrical crimp-on connectors to make your projects a snap. 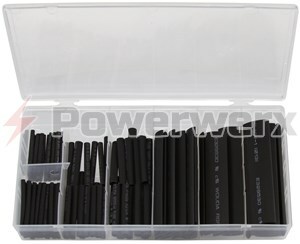 Use on #10-22 gauge wire sizes. Crimp tool not included.